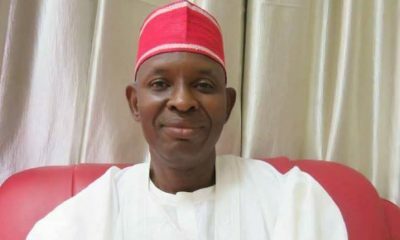 Kano State Deputy Governor, Professor Hafiz Abubakar, barely hours after the Kano State Speaker, Hon Yusuf Abdullahi Atta, was impeached, has alleged threat to his life, and plot to impeach him. 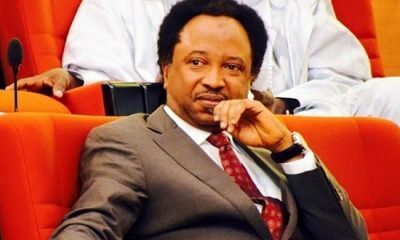 The Police and the Department of State Security, were petitioned by Abubakar, over the alleged threat to his life and the plan to impeach him. 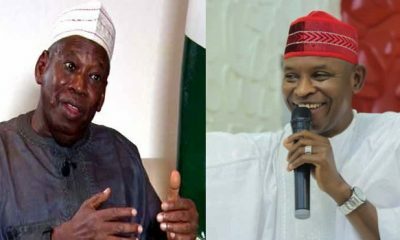 In the petition, addressed to the Kano State Police Commissioner, Rabiu Yusuf, copied to the Assistant Inspector-General in charge of zone one and the State Director of DSS, the deputy governor, prayed for the deployment of more security operatives around him. 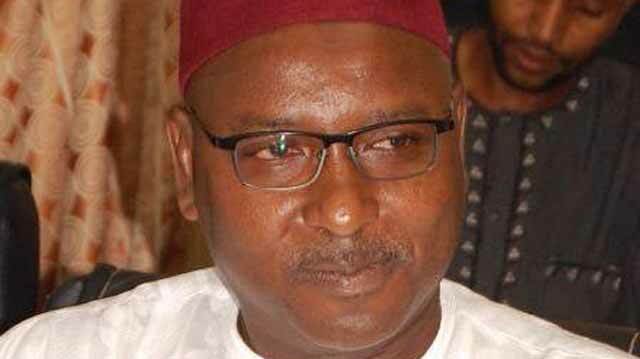 Abubakar also accused the state government of disbursing funds to mobilize youths from the 44 Local Government Areas of the State to protest against his continued stay in office. 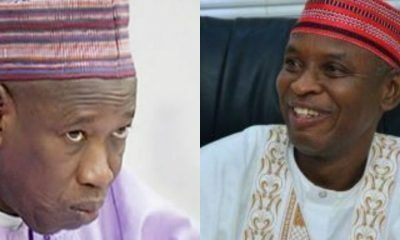 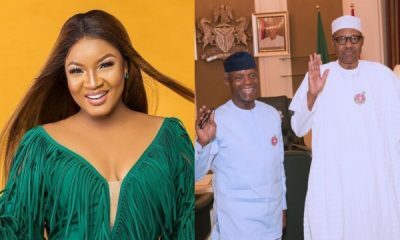 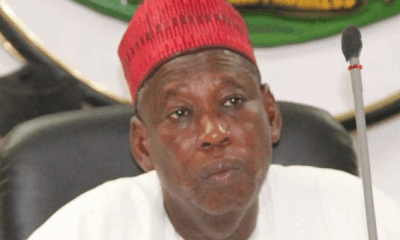 The Deputy Governor, who happens to be a loyalist to Senator Rabiu Musa Kwankwaso, had overtime been having misunderstanding with the State Governor, Dr Abdullahi Umar Ganduje.